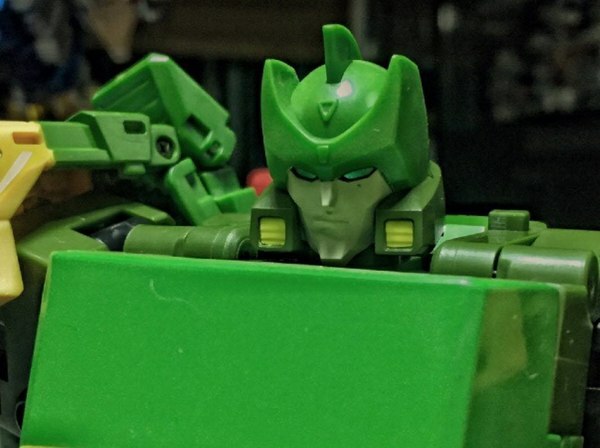 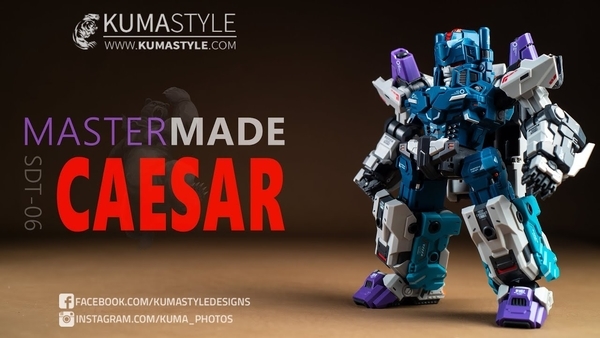 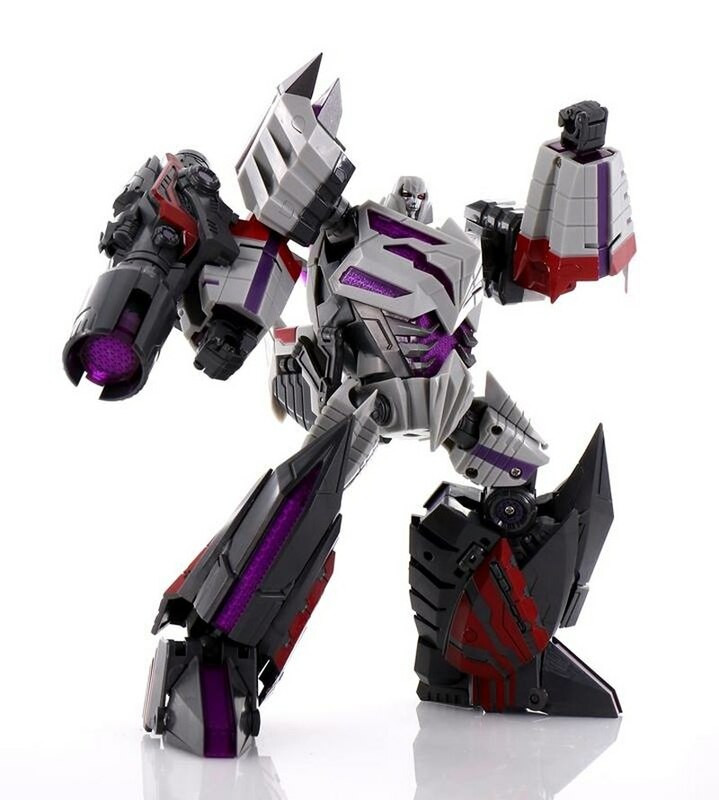 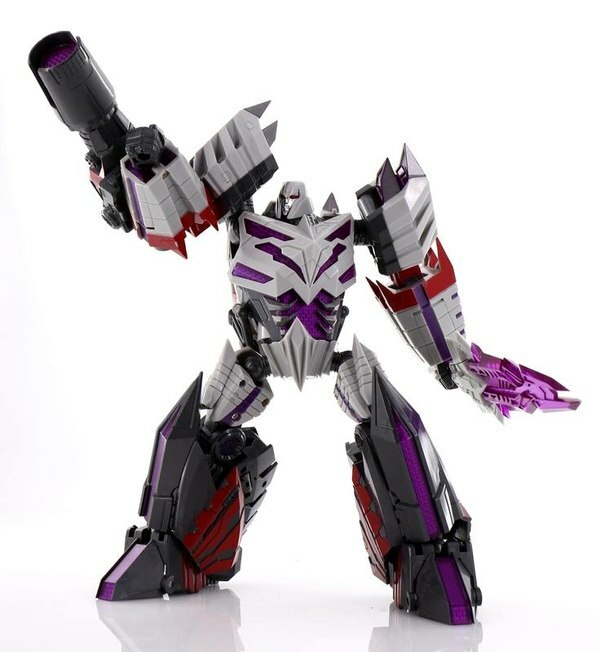 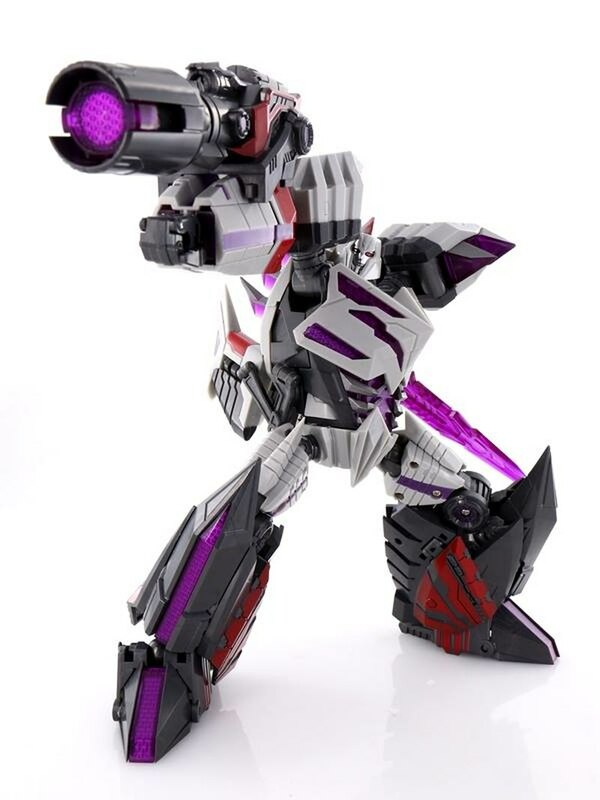 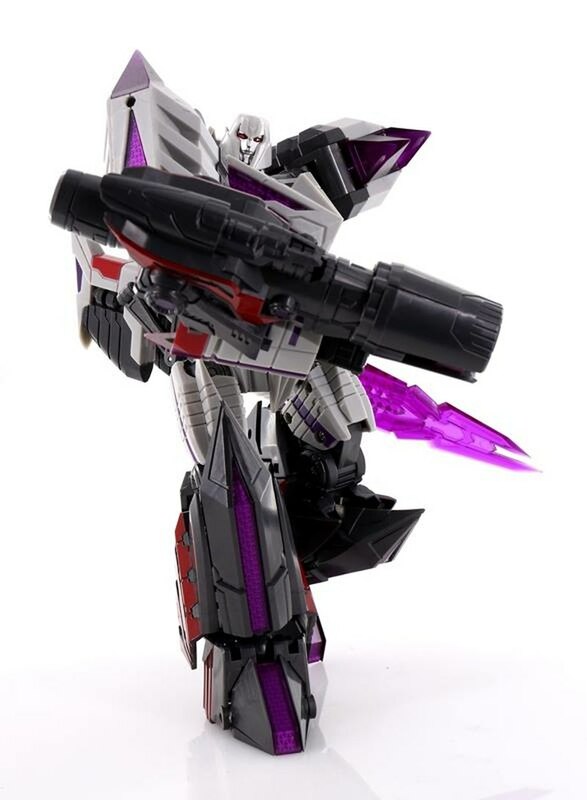 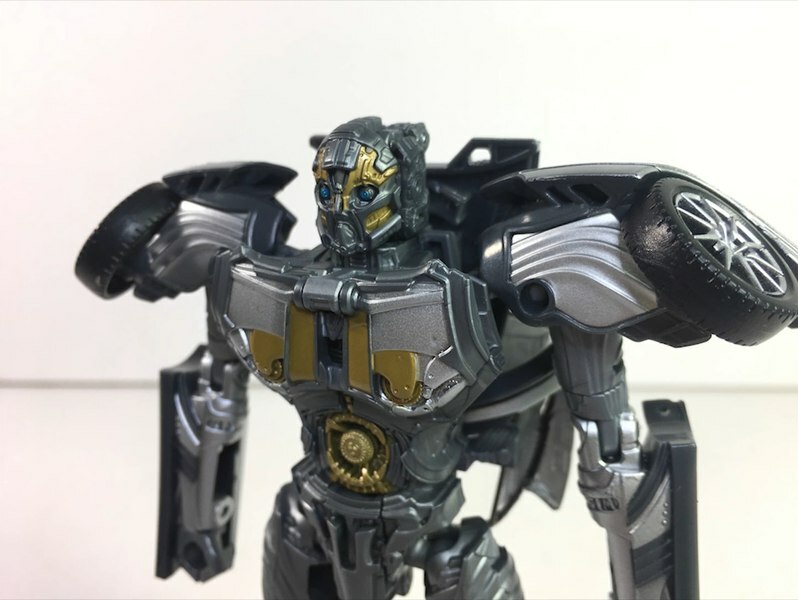 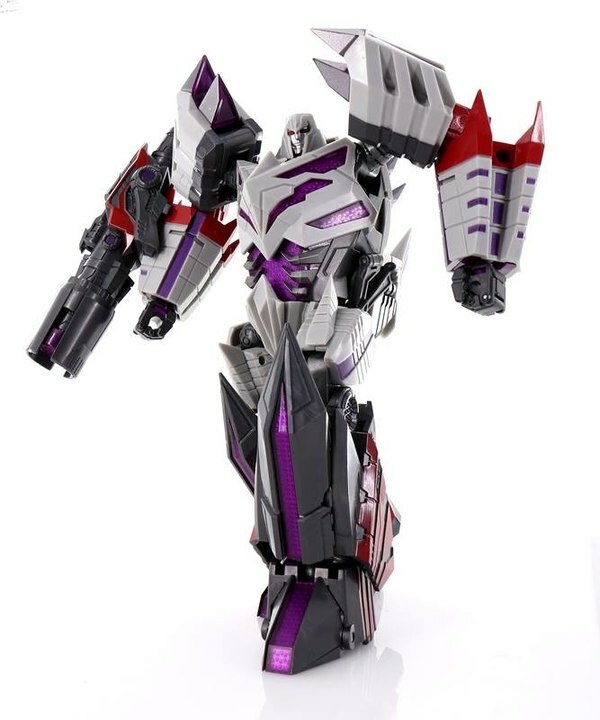 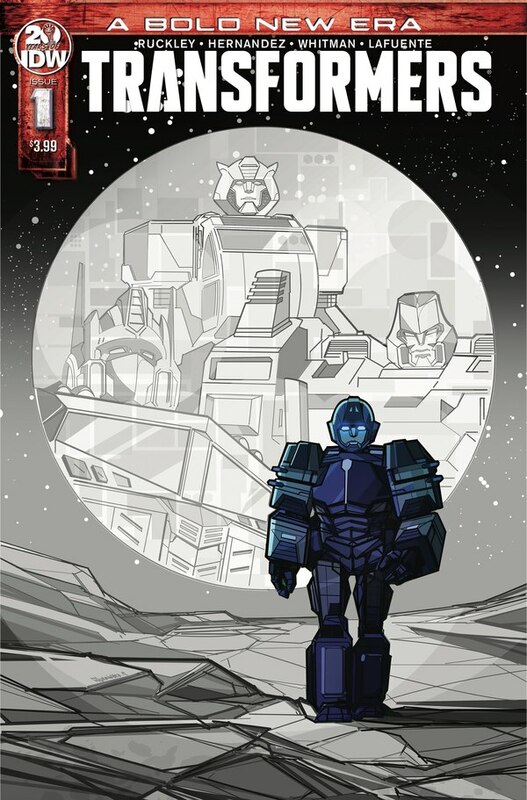 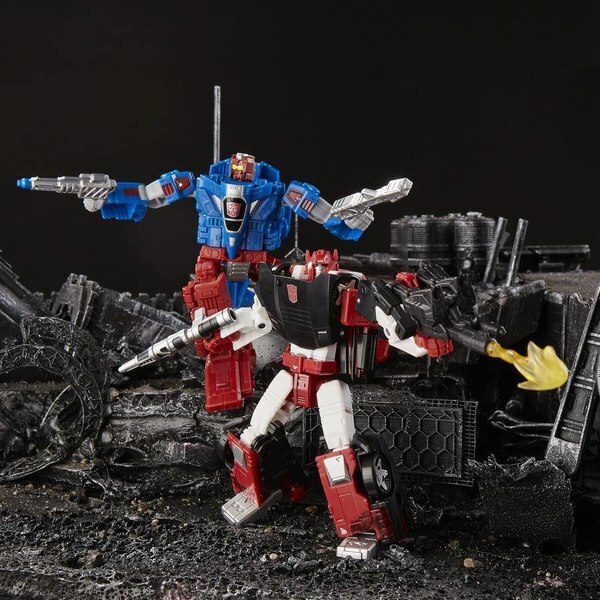 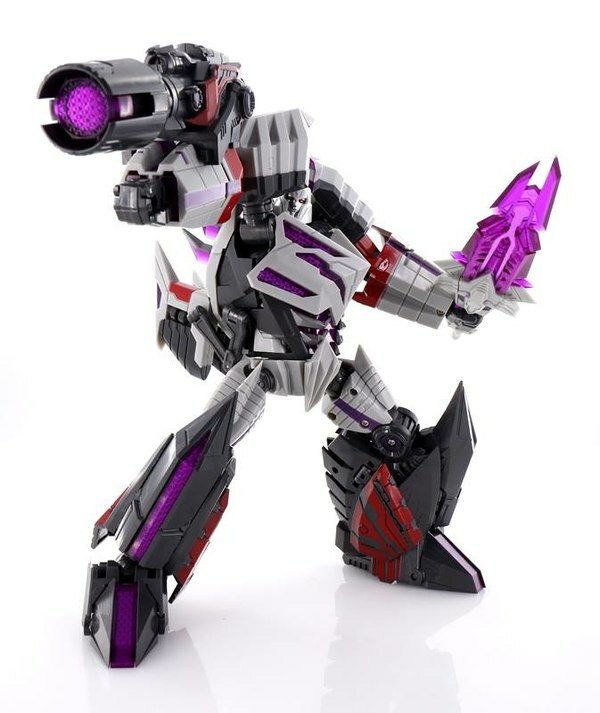 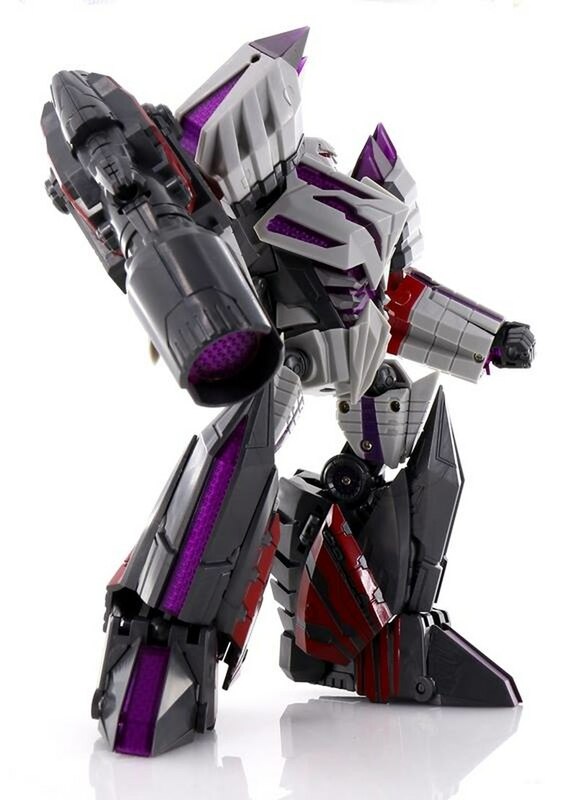 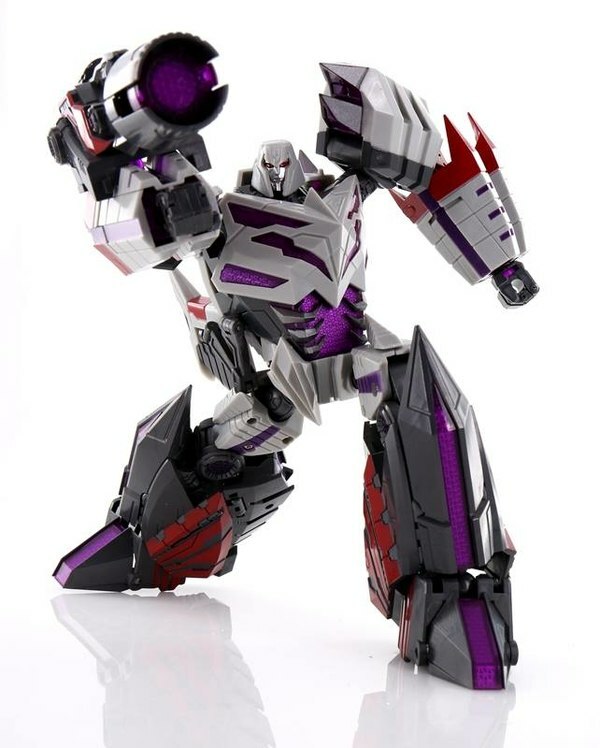 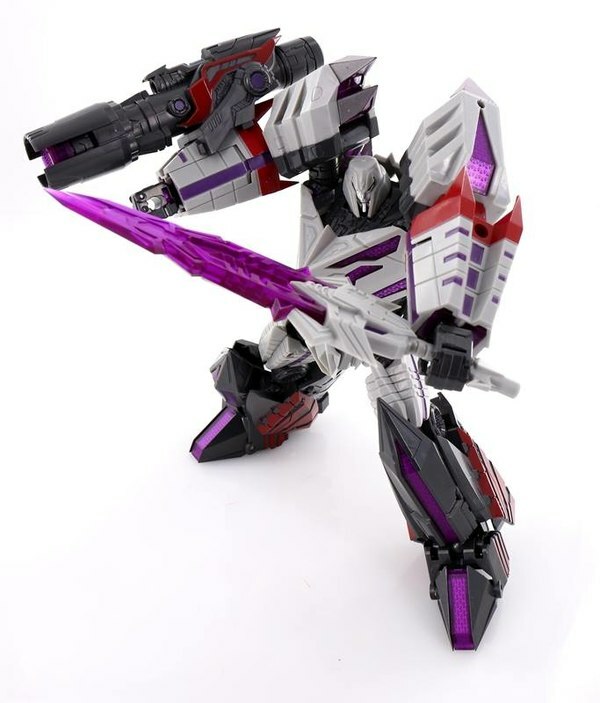 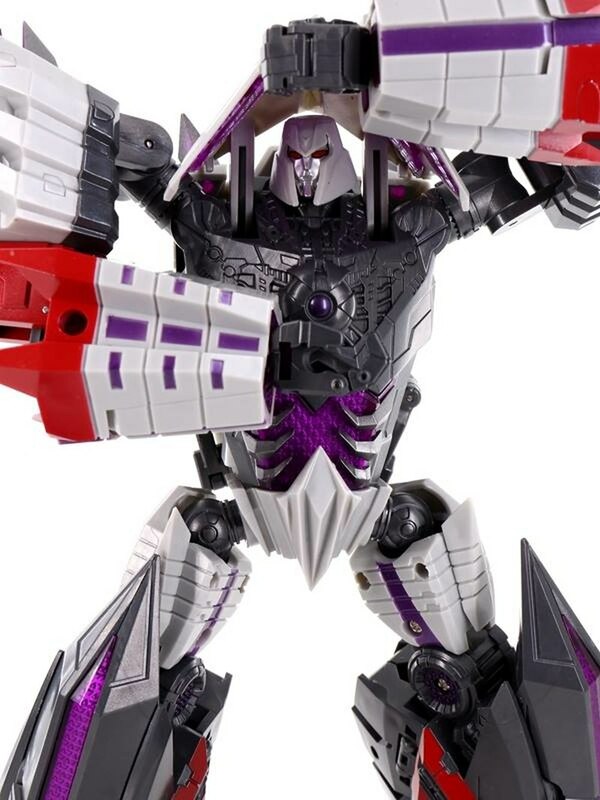 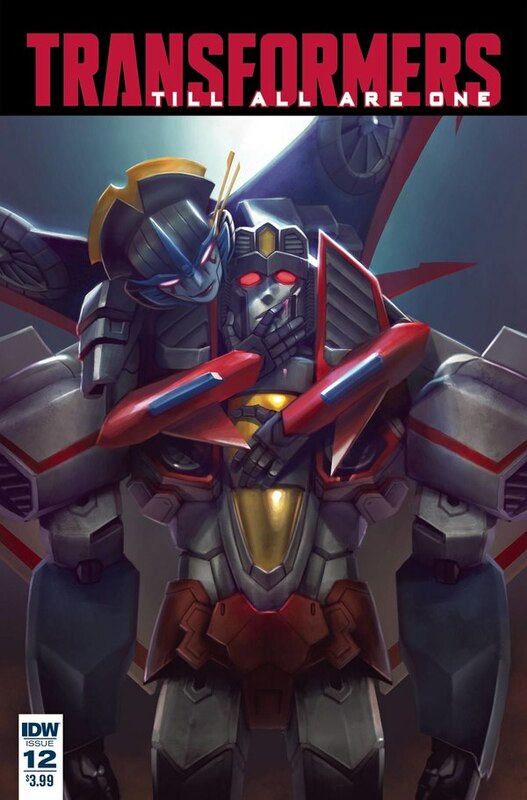 Planet X has posted a detailed gallery to their Facebook page showing off Pluto, the representation of Megatron for their War For Cybertron and Fall of Cybertron inspired unofficial figure lineup. 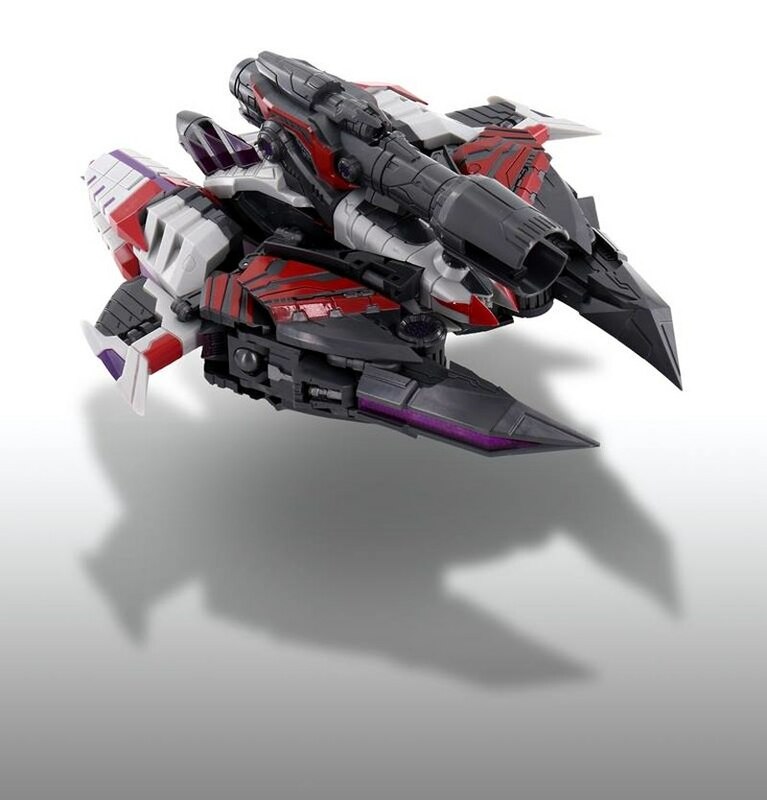 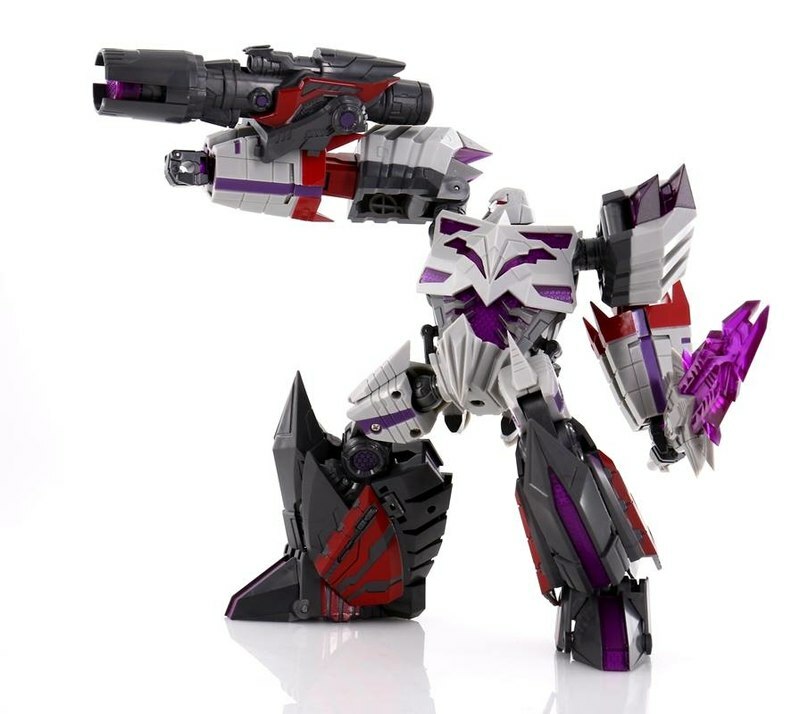 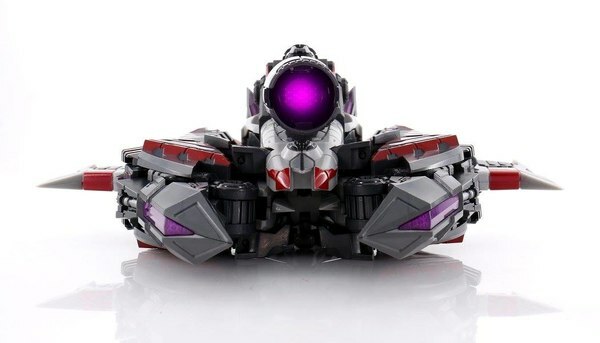 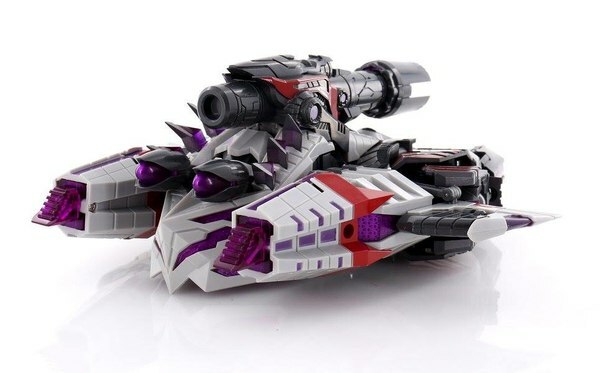 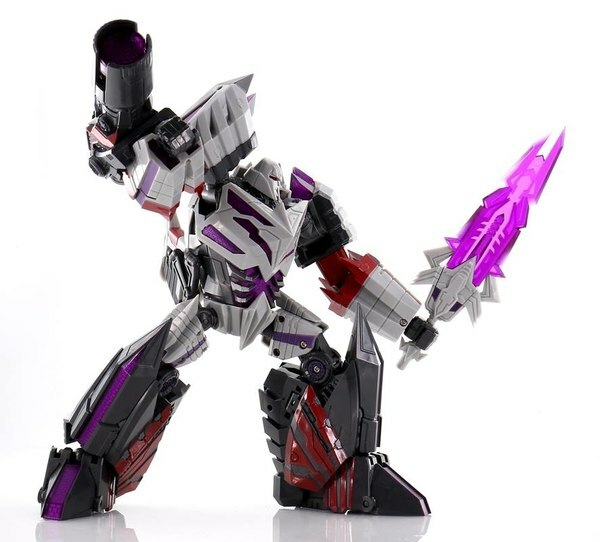 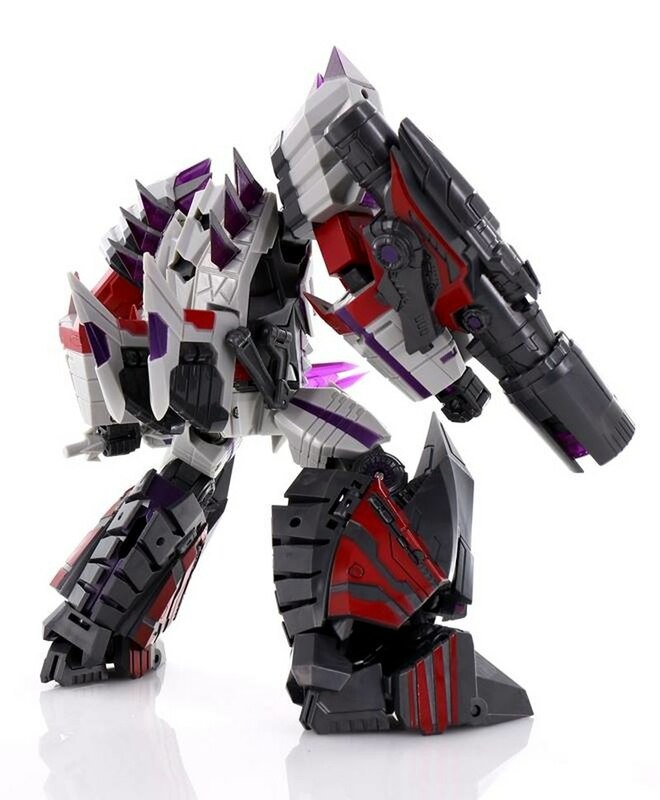 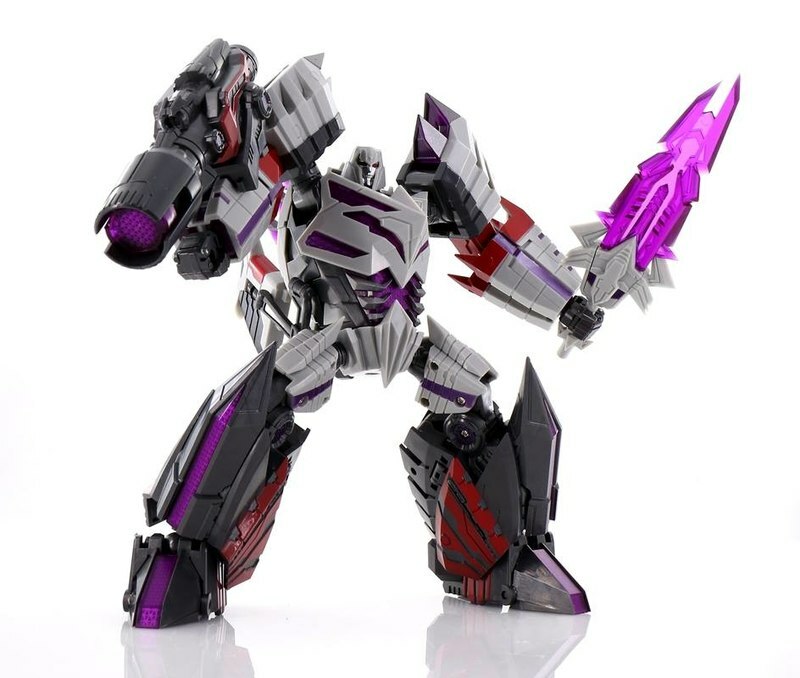 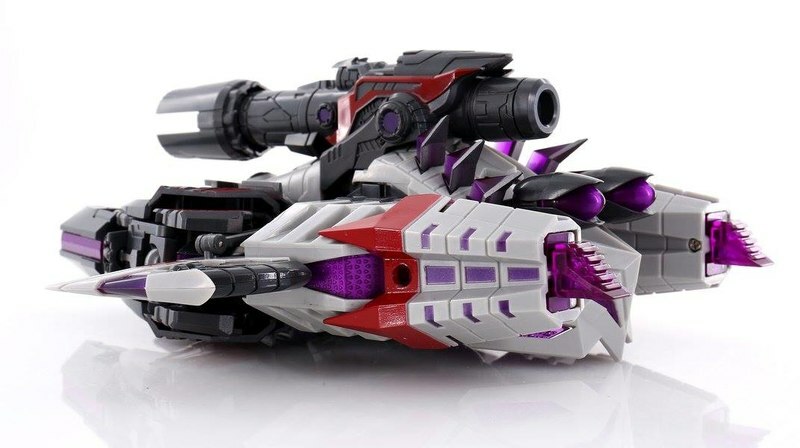 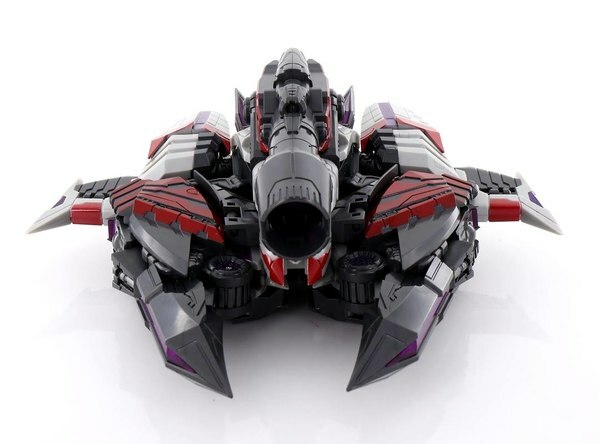 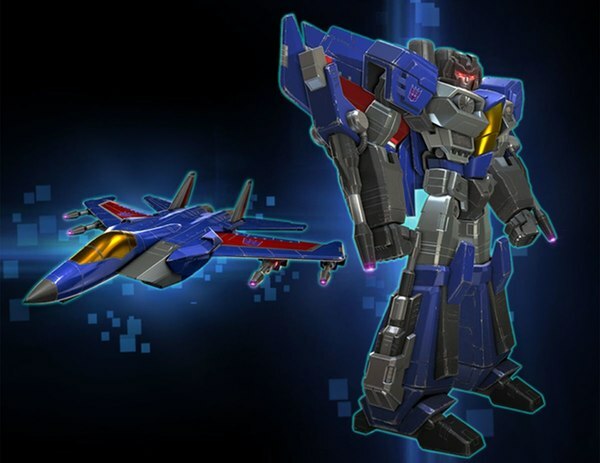 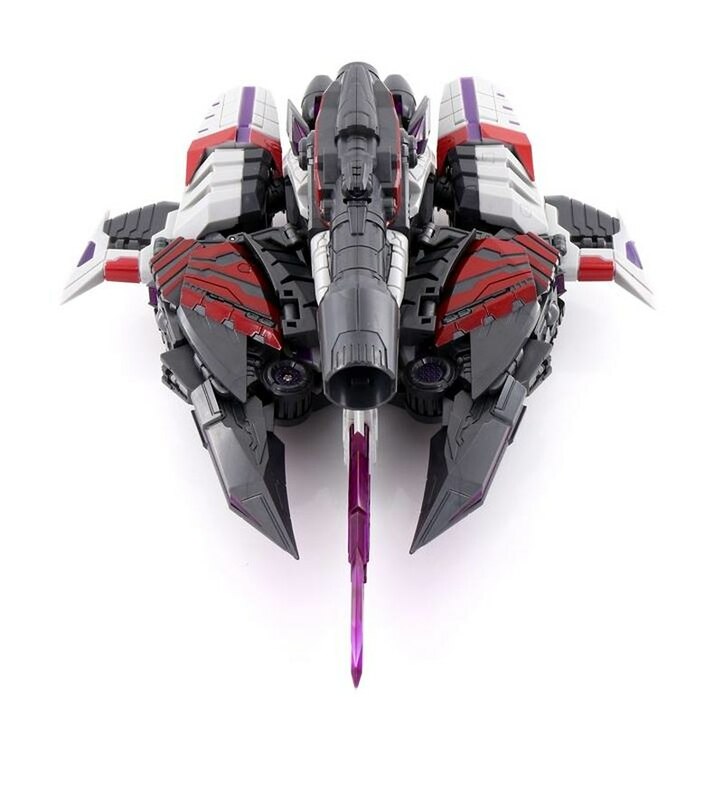 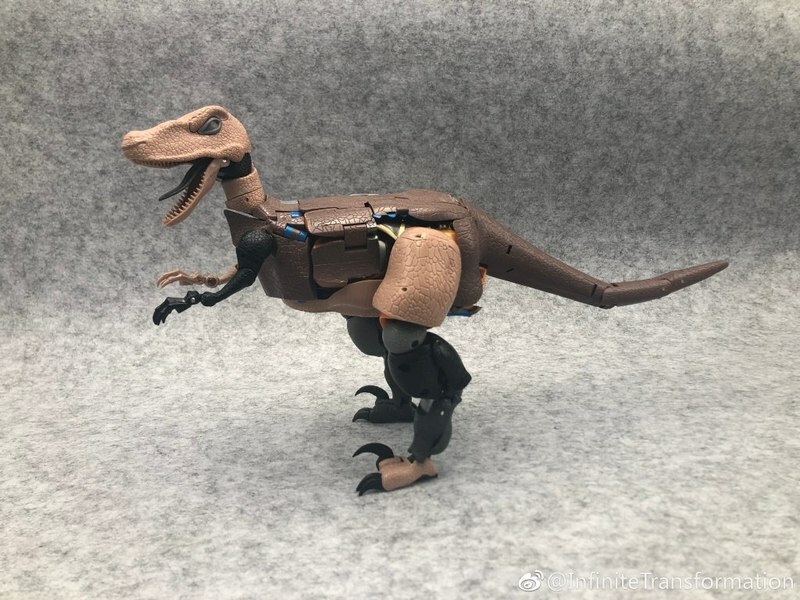 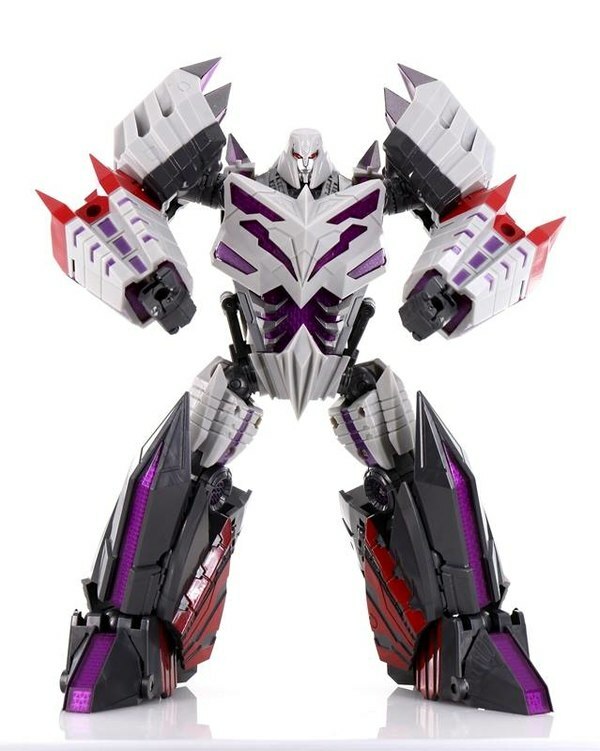 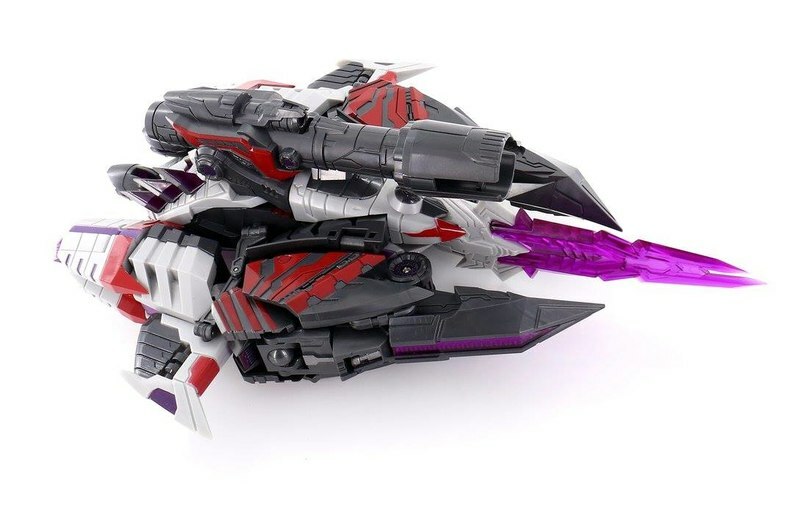 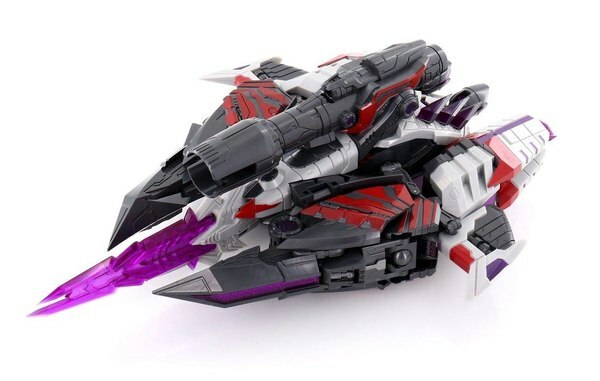 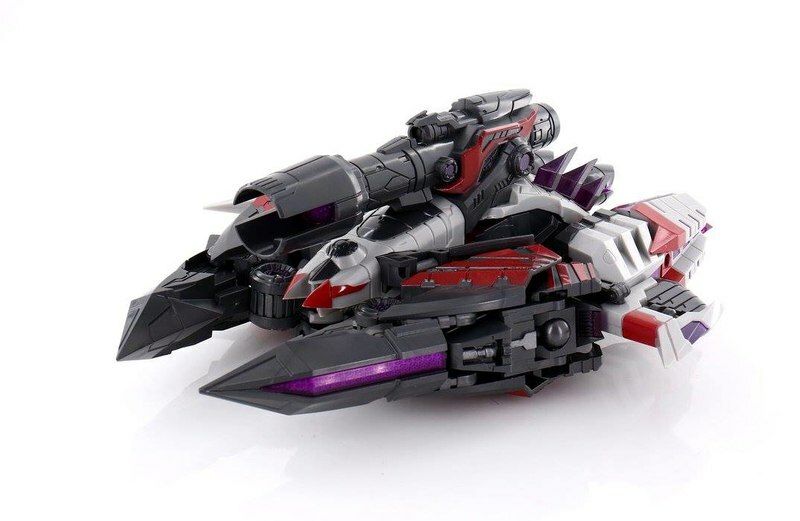 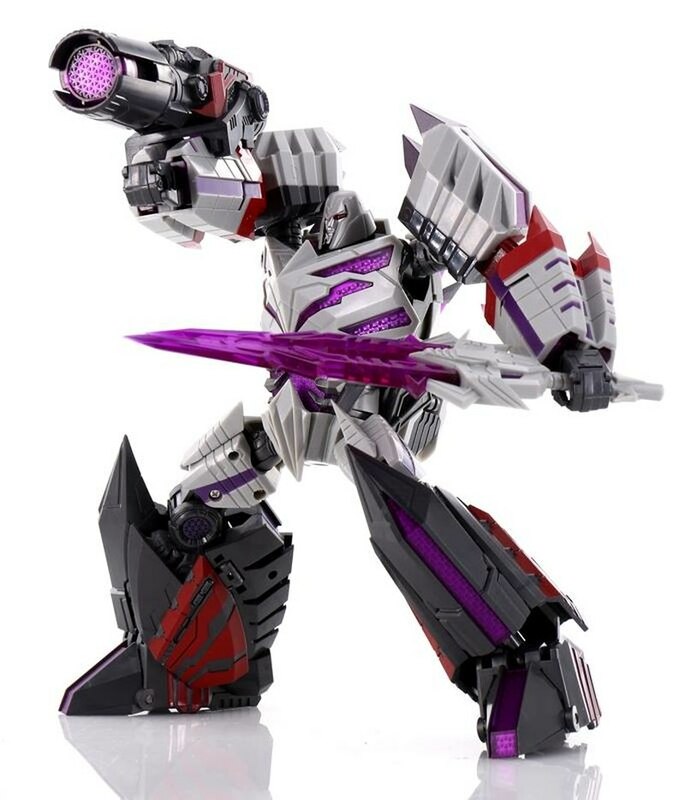 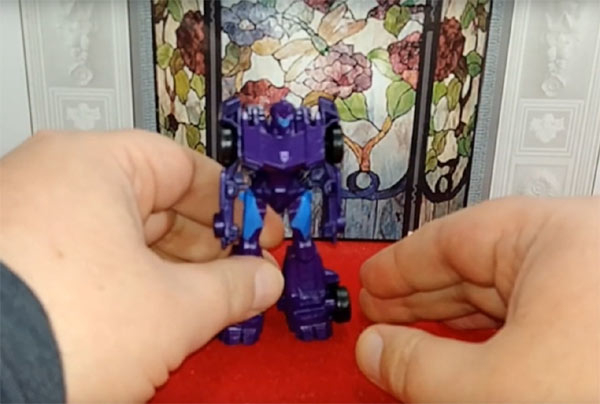 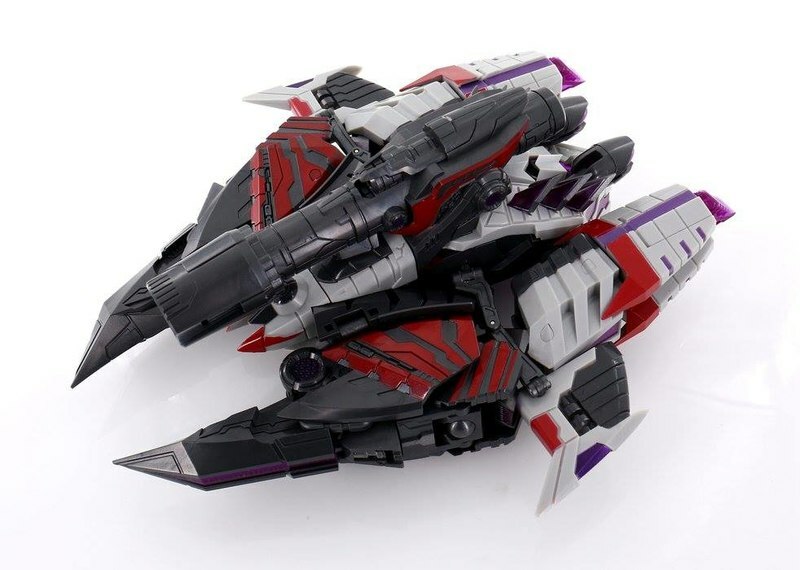 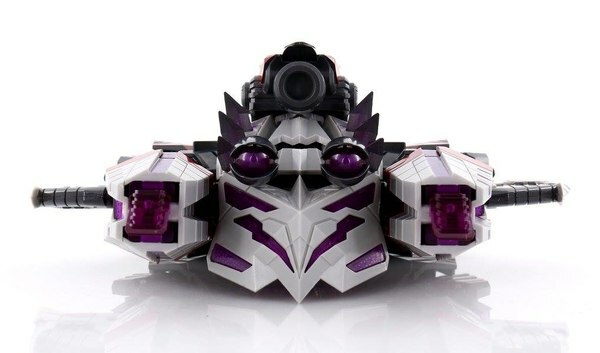 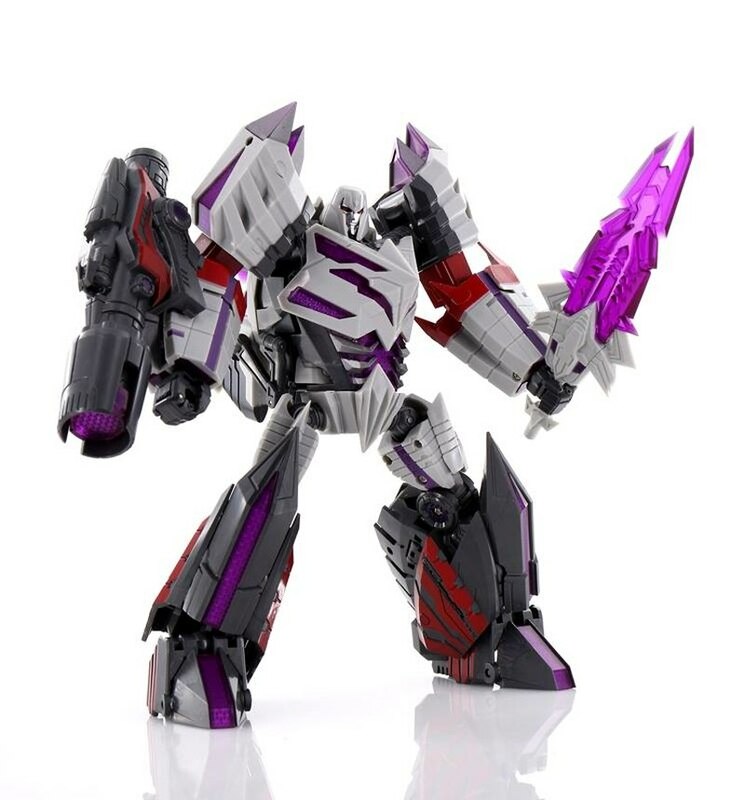 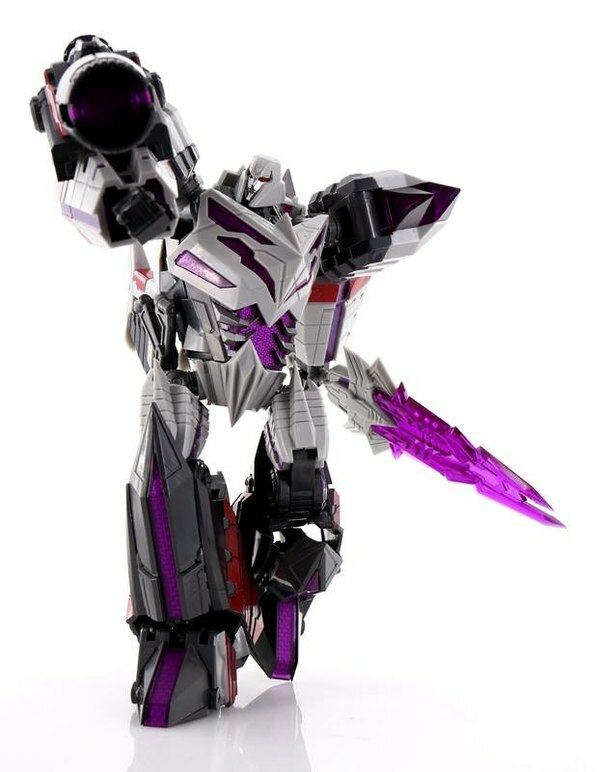 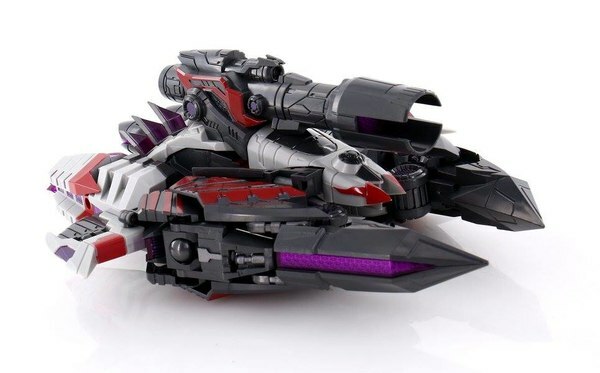 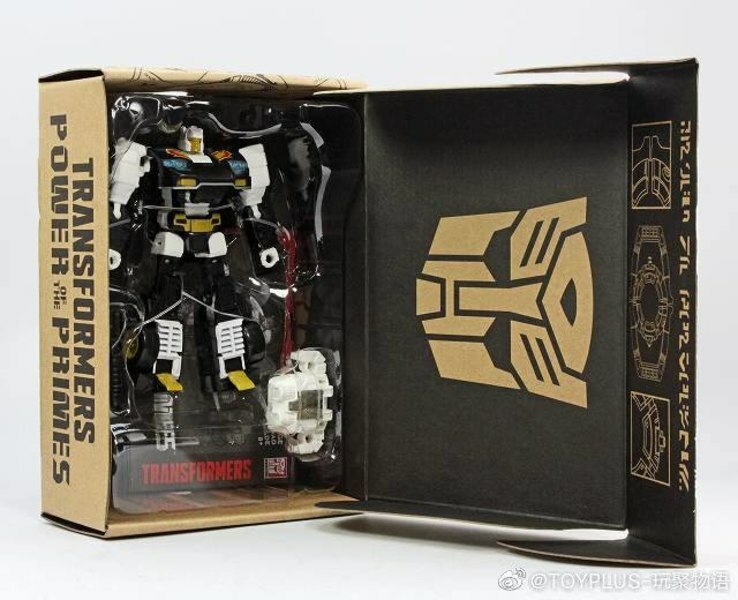 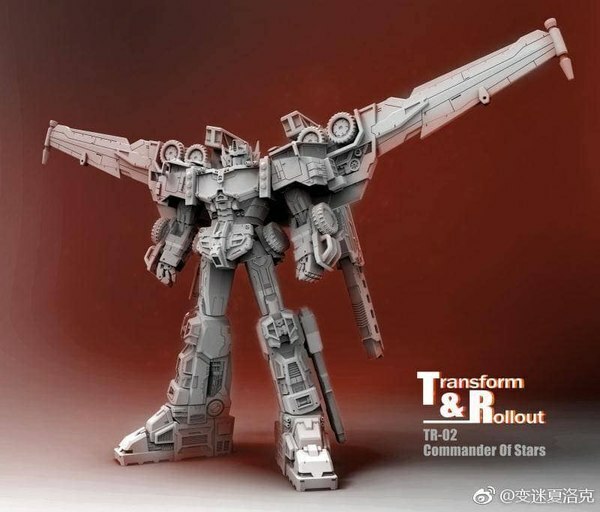 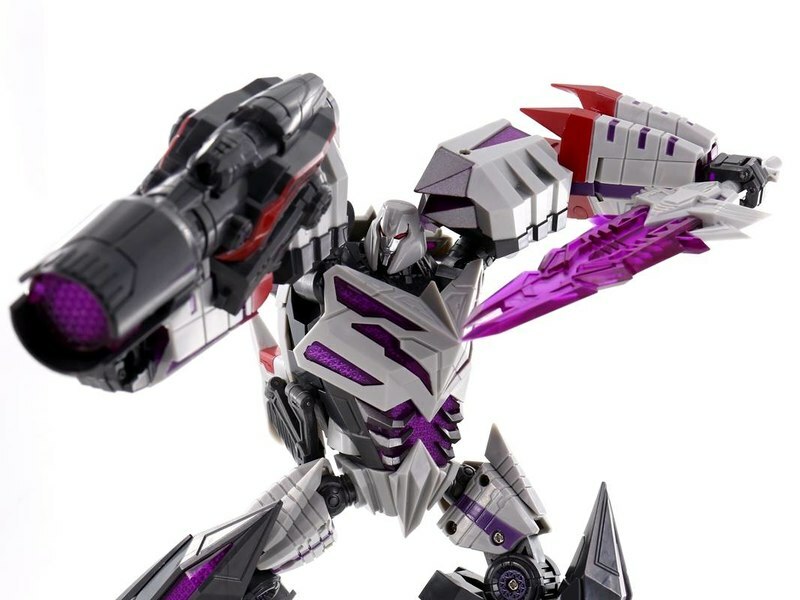 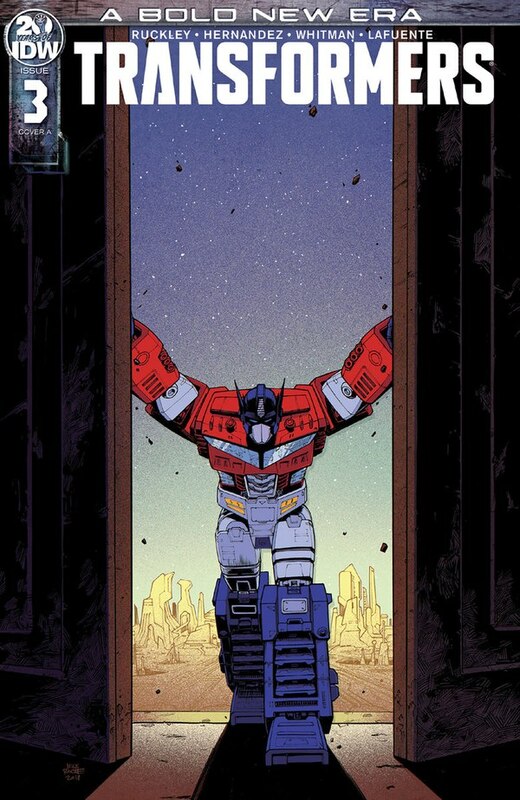 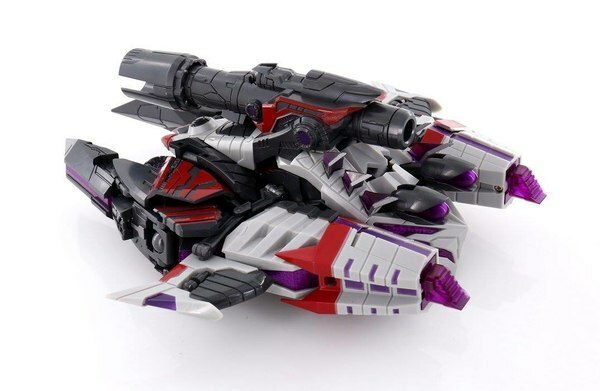 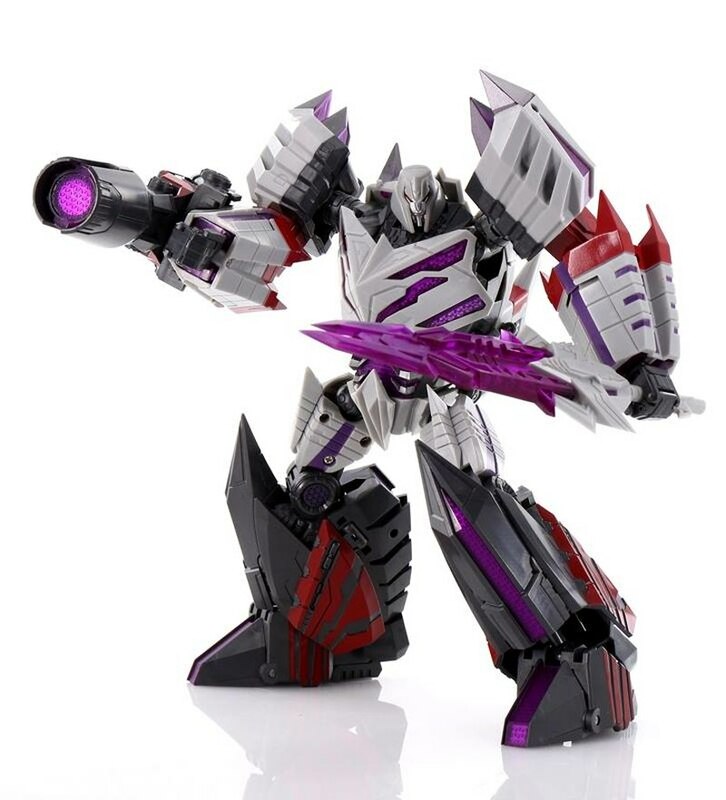 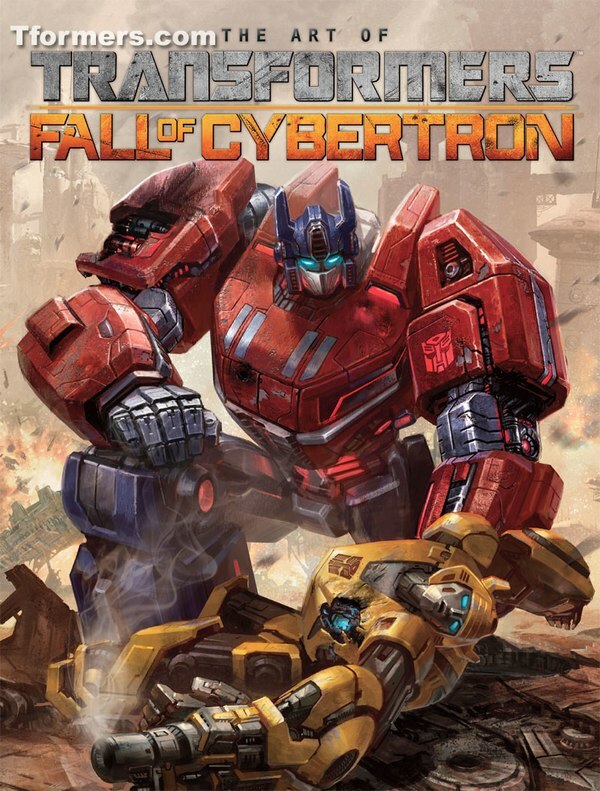 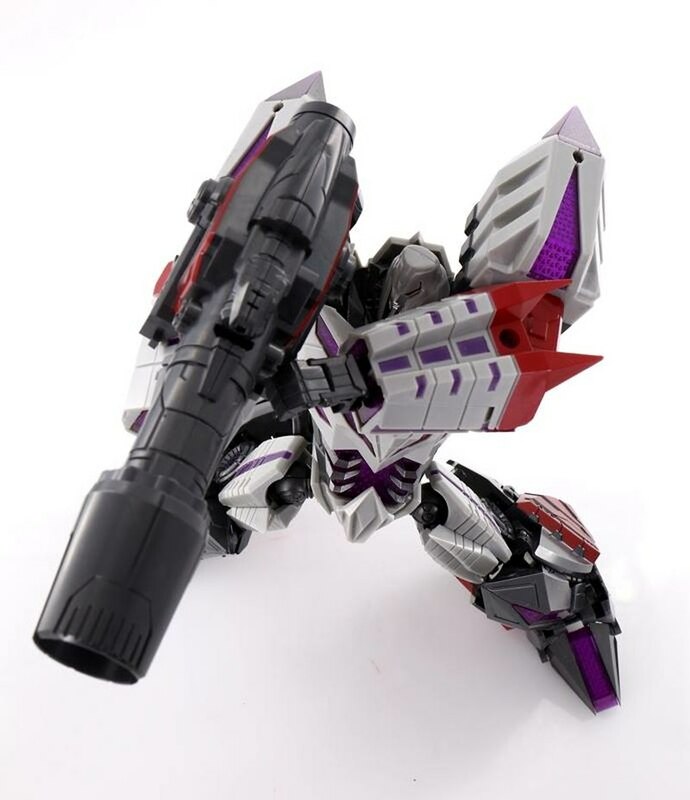 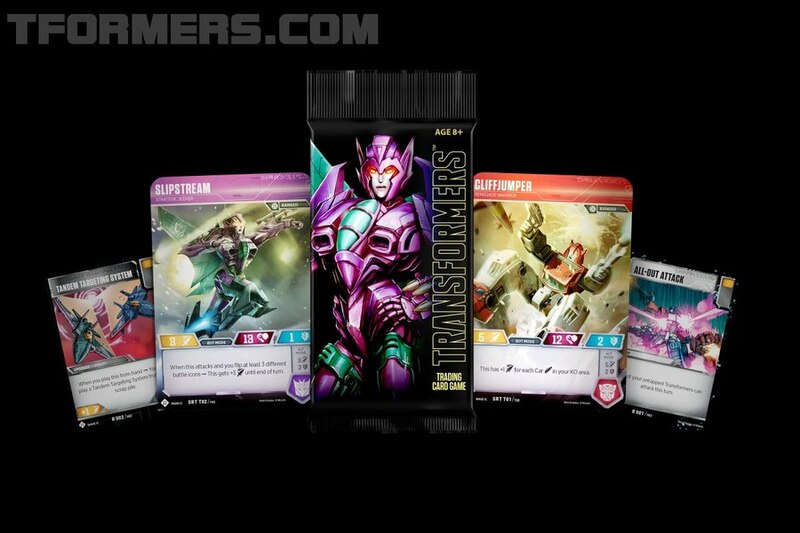 Megatron's War For Cybertron design was of course the subject of an official toy several years ago, but this looks to be digging a fair bit deeper in the source design thanks to not having to pack in to the size (or budget) of a Deluxe toy. 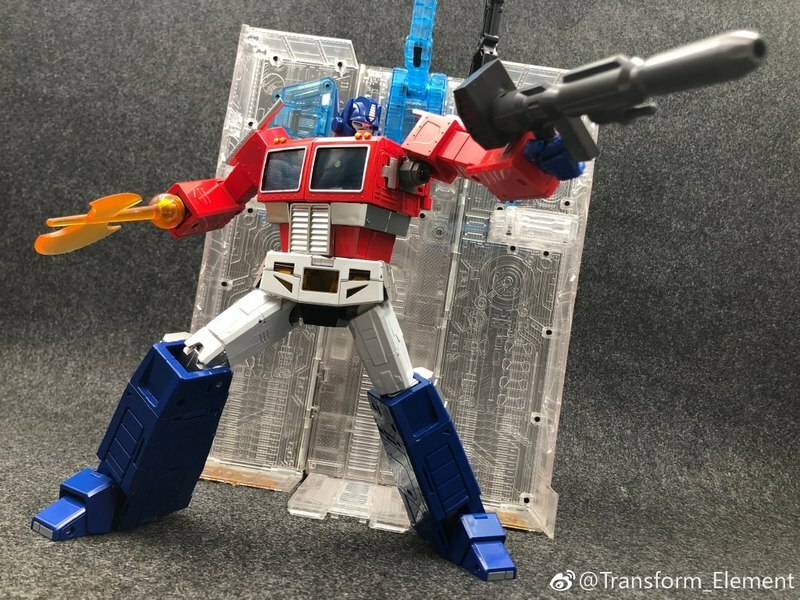 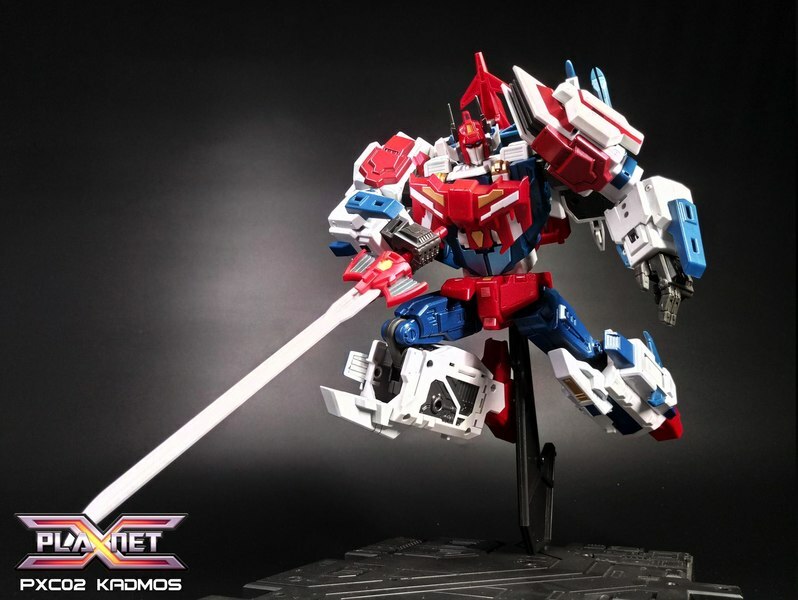 The figure displays quite a bit of posability and is shown with the large cannon as well as a sword accessory which can attach in both modes. We've mirrored the new photos, so click through and check it out!